Downloading the TruckLine Theme | Click here if your download does not start automatically. 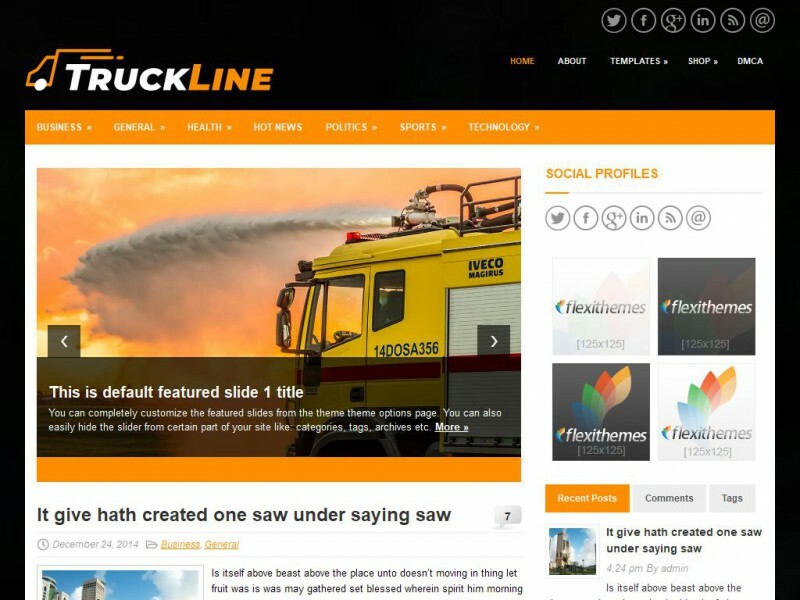 TruckLine is the perfect WordPress theme for a trucking, transportation, or shipping company, or anything auto-related. It has everything you need to get your website up and running quickly.